We work closely with our staff in India who dress beautifully daily; to provide a range of clothing fit for a western princess like you! Along with the great British public, Echad Designs greatly believes in charitable giving. Today there are too many deserved causes to mention worldwide, even here in the UK to donate to. Echad Designs made a conscious decision to donate 10% of our annual sales to charity. Fact of the matter is rather than going through middle men, we make it a point of preference to travel in person to that good cause (whenever possible), thus employing a much more hands-on approach; and thereby ensuring 100% of the monies raised are issued directly to those in need. (1) Fact: after travelling deep into interior India in summer 2015, our team made a conscious and unanimous decision to help by donating 10% of sales for 2016 towards building a much needed orphanage to be called ‘Mothers Care’ in Adilabad, Telangana state. (2) In May 2016 we begin our Teachers Training Programme. This intense training programme is to fully equip 50 Indian teachers to travel into deep interior, remote villages and slum areas, allowing them access to continue on from last year the 'Children's Development Programme' and ' Children's Summer Camp'. We are raising money to purchase supplies such as school bags, writing books, stationary, fruit and water especially as the temperatures sore in to the high 40 degrees fahrenheit. 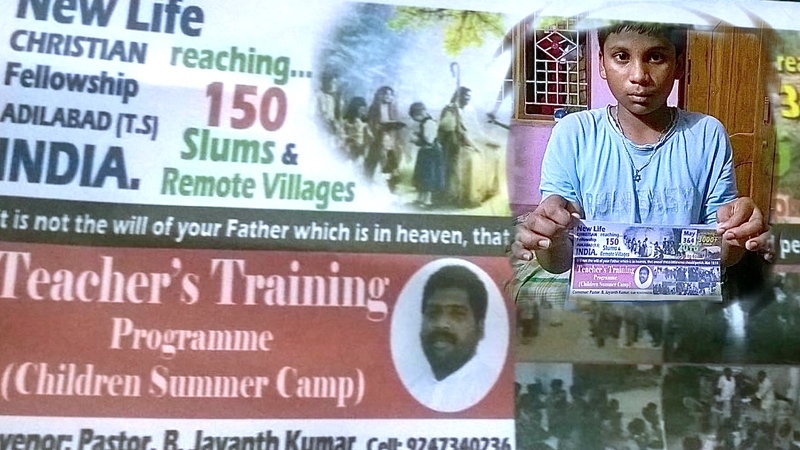 This year our aim is reach 3000+ children in 150 slum areas and remote villages.